Join IBM at Money20/20 in Las Vegas October 27 – 30, 2019. Stay tuned for details. In the meantime, take a look back at 2018. IBM's first Chief Digital Officer, Bob Lord sits down with McKinsey's Dan Stephens for a discussion on emerging technologies that can enable differentiated, magical experiences. Artificial Intelligence is a Game-Changer, But Are You AI Ready? 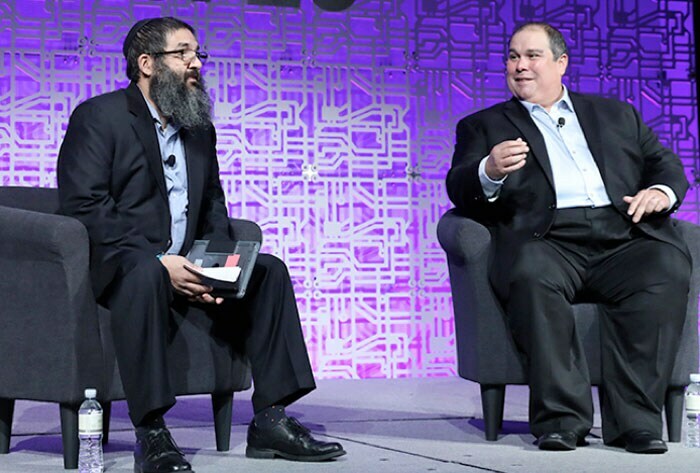 Yousef Hashimi, IBM, and Rob Palacios, Texas Capital Bank, have a conversation about what it takes to be AI ready to reap benefits of building solutions rather than just buying components of AI technology. 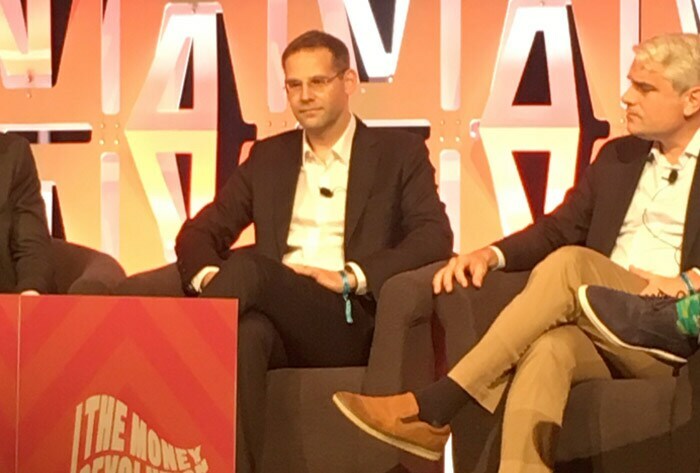 Chris Sidler, Managing Director, Promontory, an IBM Company, participates in a Regtech panel, led by Joann Barefoot at the USA Money20/20 event. 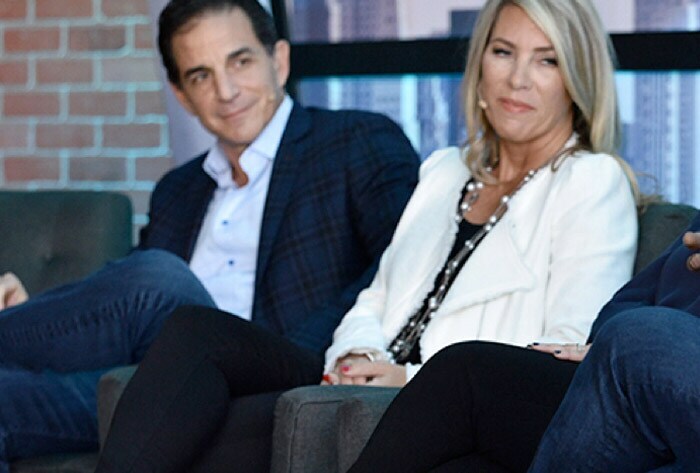 High-profile CEOs joined a debate to argue and predict where the future is headed and what they are doing to shape the future of money. Understand the state of the industry and how to hire and grow quickly. Listen as Moderator Brian Kelly, US News & World Report and Bob Hoey, General Manager of Financial Services at IBM, lead a panel including Jennifer Tescher, Antony Jenkins, Anil Aroya and Keith Williams outline next steps for financial services industry. 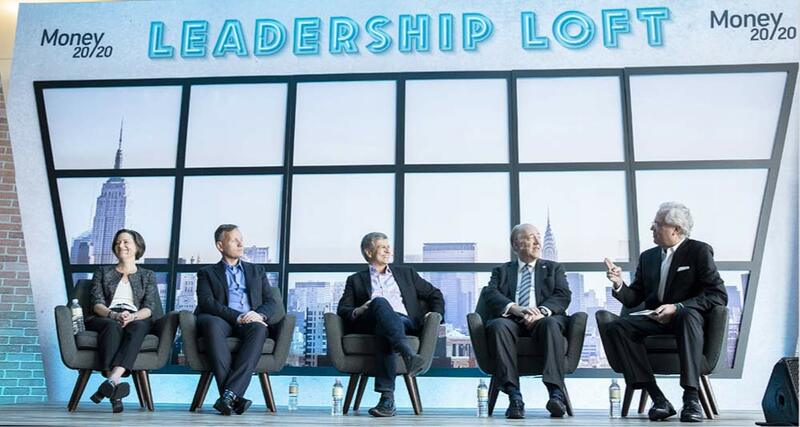 When it comes to understanding the road ahead it is vital to understand what the industry’s leading CEOs are thinking and doing. Listen as Moderator Brian Kelly, US News & World Report and Bob Hoey, General Manager of Financial Services at IBM, lead a panel including: Will Lansing, Suneera Madhani, Cleveland Brown and Jerry Nemorin.